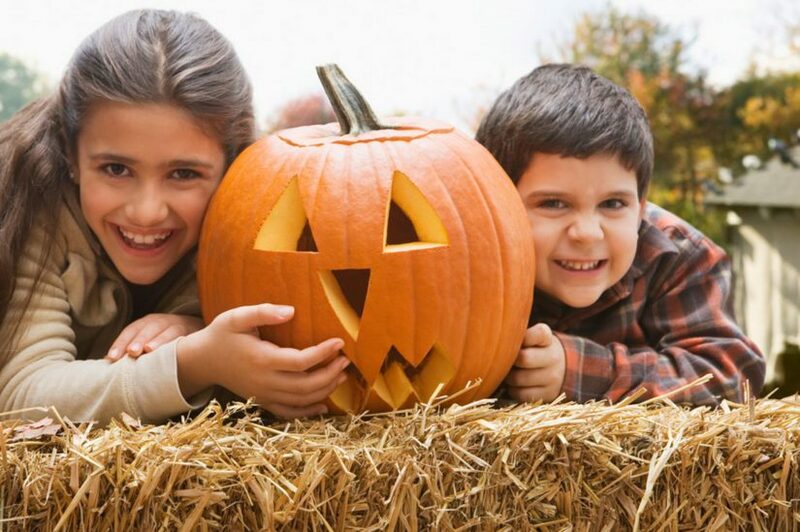 Join the Maan Farms Pumpkin Festival on the weekends for family activities and entertainment for all ages. Abbotsford’s biggest pumpkin patch has free admission. Check out the corn maze and wagon maze while you’re here too. Maan Farms is located at 790 McKenzie Road in Abbotsford.